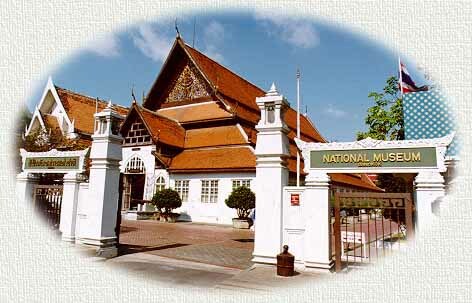 valuable heritages of the Thai Nation in the National Museum - Bangkok. This special web site is dedicated to the National Museum. www.thailandmuseum.com for the Department of Fine Arts. is open from 9.00 a.m.-4.00 p.m. The admission fee is 40 baht.